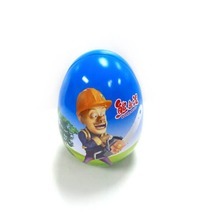 Current location: HomeNews Center » Tinpak News » Quality and food safety are always first! Quality and food safety are always first! 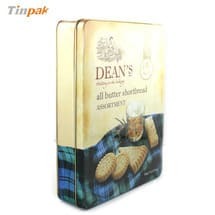 Today I get a enquiry about quality tin box. 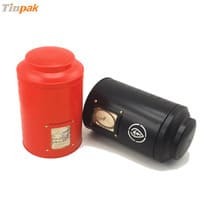 They are looking for the fine quality tin boxes for packing their high grade tea. 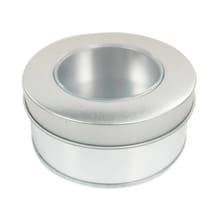 "Hi, we are finding the food safety and fine quality metal tea container, waiting for your early reply. " 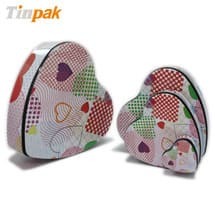 As for the food tin packaging, food safety are always first. Food safety is the key factor in the food packaging. 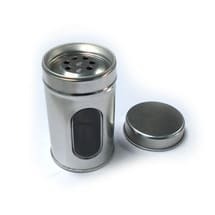 Tinpak food tin containers are made of 100% food grade material. 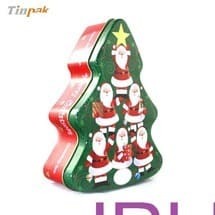 Food grade tinplate, food grade printing ink, food grade coating. They have the report test of FDA,LFGB. 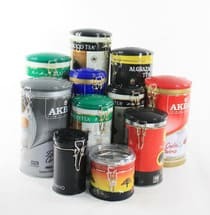 All of our food tin boxes are packed in our dust-free workshop. We guarantee our food tin boxes are all food grade.